This join is a local legend. 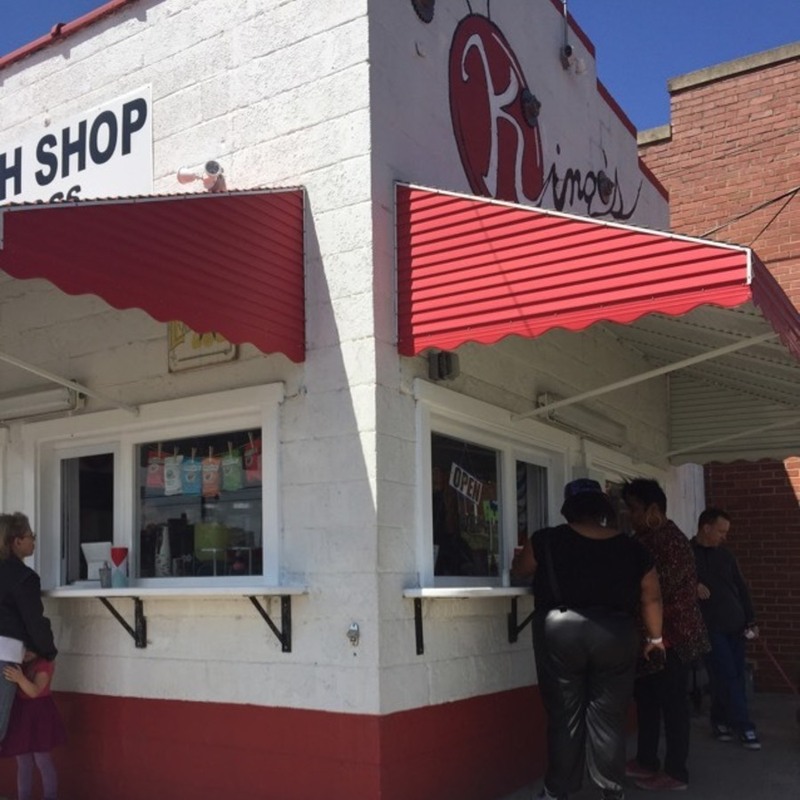 Whether you stop by for a hot dog before a ball game or swing by on your lunch break for a juicy burger, you'll love the delicious food at King's Sandwich Shop. 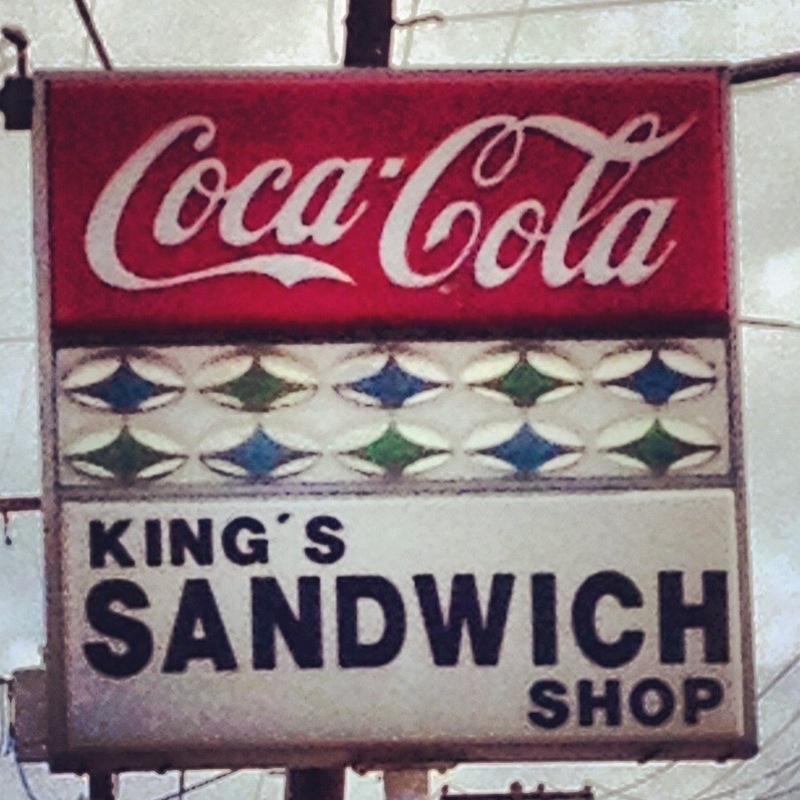 King's Sandwich Shop has been serving up some of the best hot dogs, burgers, fries and shakes since 1942. 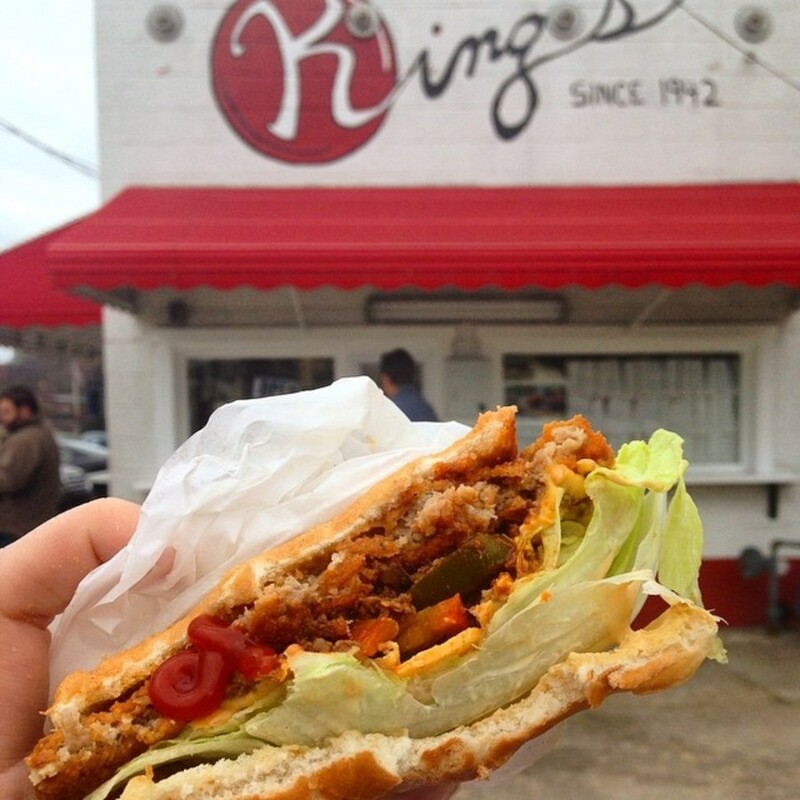 King's is an all-American, family-run business in the Durham community that symbolizes the traditional simplicity of days gone by. 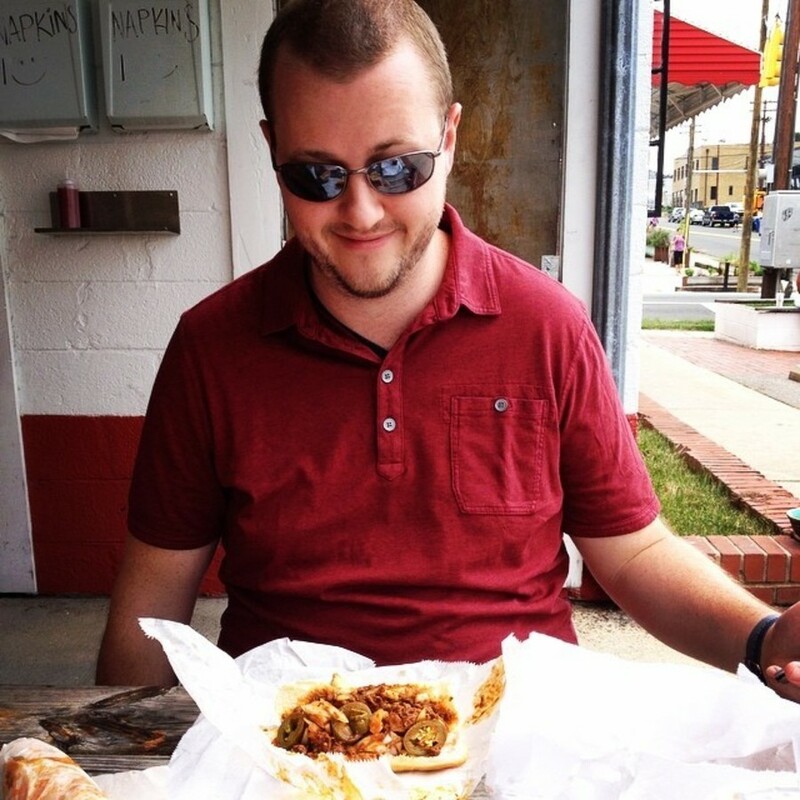 Since its inception, the restaurant has been melded into the nostalgic memories of most Durhamites. T.J. and Maggie McDermott purchased the shop after it closed in 2006, and—with a lot of sweat and hard work—renovated the restaurant to bring the kitchen up to modern standards. 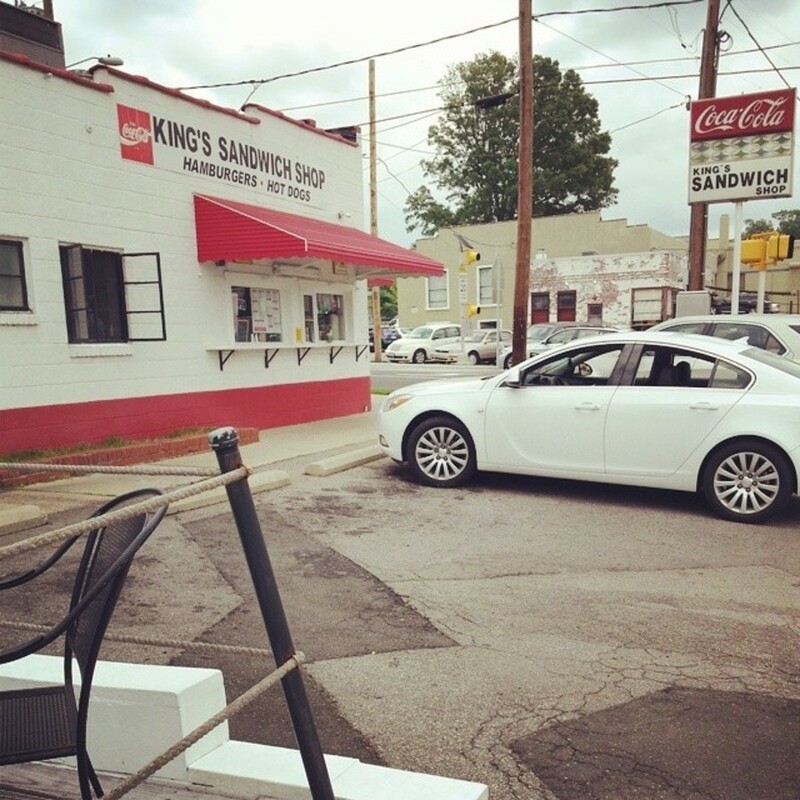 The rich, historic character of King's Sandwich Shop makes it classic gathering spot in downtown Durham. 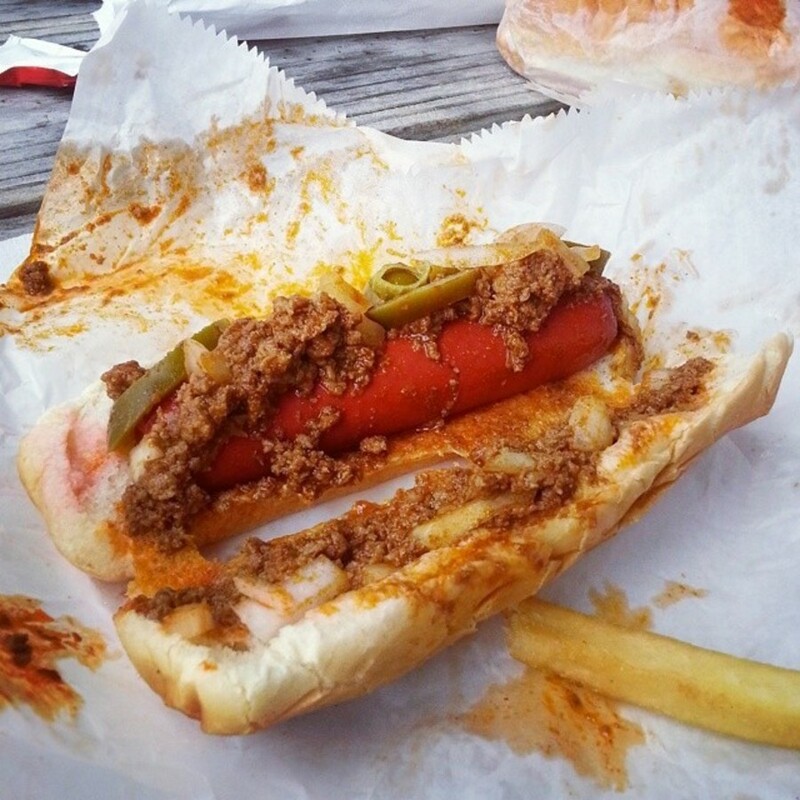 For just $1.85 you can get a mouthwatering Traditional King's Dog, not mention the history of King's Sandwich Shop that comes come cooked into each hot dog and burger. We recommend getting fries to complement your dog and a drink to wash it all down with. 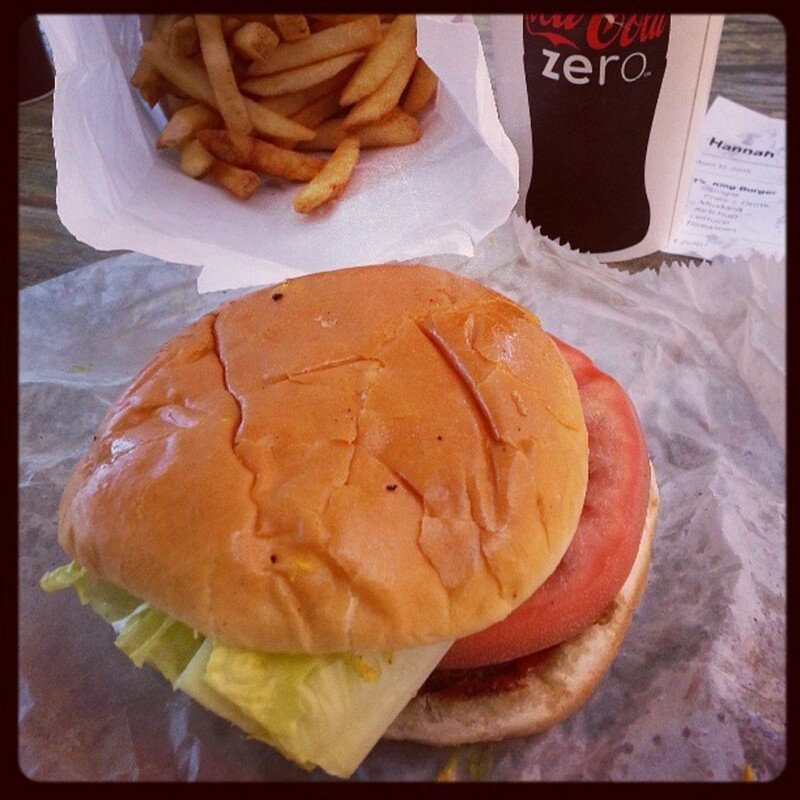 If you're feeling exceptionally hungry, polish off your hunger with a hand-spun milkshake for $3.75.